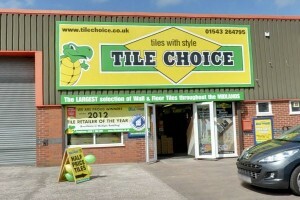 Richard Jukes: Here at Tile Choice Walsall we dedicate ourselves to providing the best customer service available. 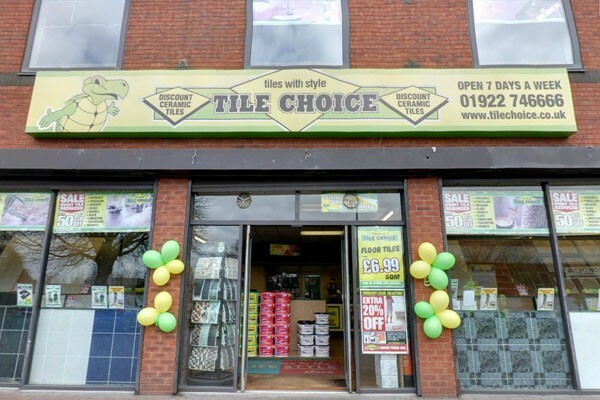 By combining our customer service and expert advice with an extensive range of tiles (set over two floors) at prices to meet everyone’s budget we believe you will not need to visit another tile shop.We can help every step of the way.. Starting by pointing you in the right direction, giving advice and ideas, offering a sample service where you can loan a tile to help you visualize your new room, and if transport is an issue we can arrange a delivery of your order to your home. 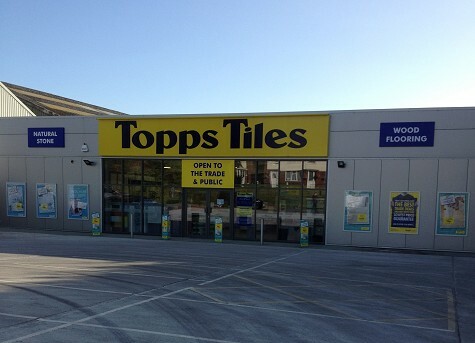 Don’t already have a tiler? 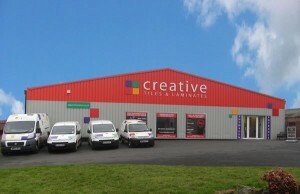 Not to worry, we can recommend an experienced and trust worthy professional. 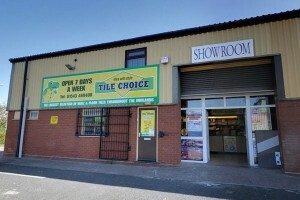 Tile Choice Limited was established in 1991 and now boasts individually designed stores throughout the Midlands covering Bilston, Cannock, Walsall, West Bromwich, Perry Barr, Bromford Birmingham, Bromsgrove, Kidderminster, Lichfield, Shrewsbury, Burton on Trent & Derby also in Corby, Kettering & Northampton ranging in size from 3,000 square feet to 19,000 square feet, and a 30,000 square feet centralized Warehouse and Distribution centre, stocked with over £5 million pounds worth of tiles. 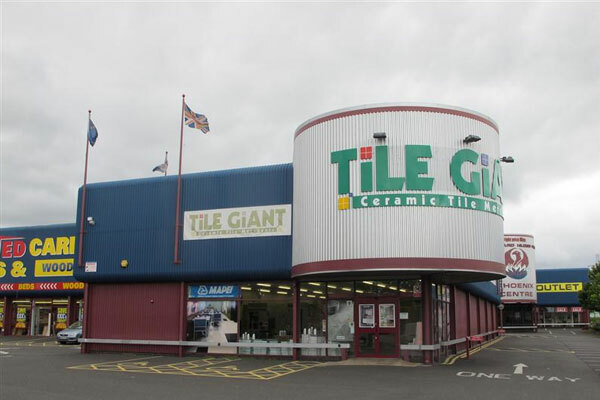 With huge stocks of Ceramic and Porcelain Tiles along with a vast selection of Natural Stones including, Marble, Granite and Limestone’s, Tile Choice prides itself on selling the highest quality products, sourced from some of the worlds leading manufacturers. The Company “BUY BIG SO YOU PAY LESS” and there are always special offers in-store.